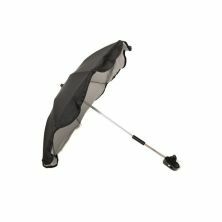 Parasols and sunshades are a great way to protect your little ones’ eyes from the blinding sun as you are out and about. 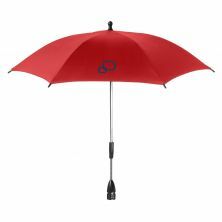 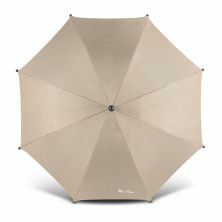 Many parasols are also designed to rotate so can be moved to shade your baby regardless of the direction your pram is facing. 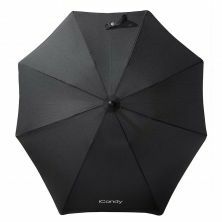 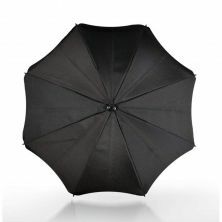 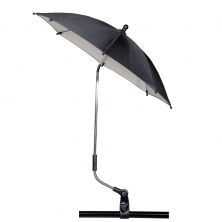 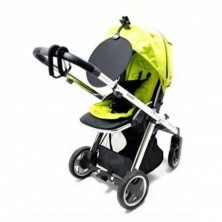 At Kiddies Kingdom, we have a range of parasols and sunshades for pushchairs in a variety of colours and designs. 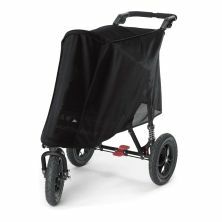 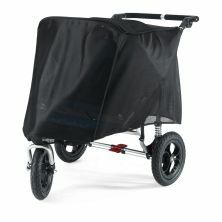 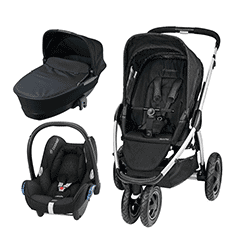 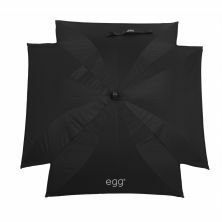 As well as branded parasols made to be compatible with specific pushchairs, such as the egg parasol, we also stock universal parasols for pushchairs, which are designed to fit with any buggy, just like our amazing range of pram shopping baskets that can be added to almost all strollers.